A sweet shop tucked in narrow Mint Street. Quite famous for its Badam Milk & yes, don’t miss it! Had their Badam Milk – WAS RICH!!! Costs Rs. 70/- and is available in sealed tumblers for easy take away 🙂 T hey have other Bengali & Milk sweets too. 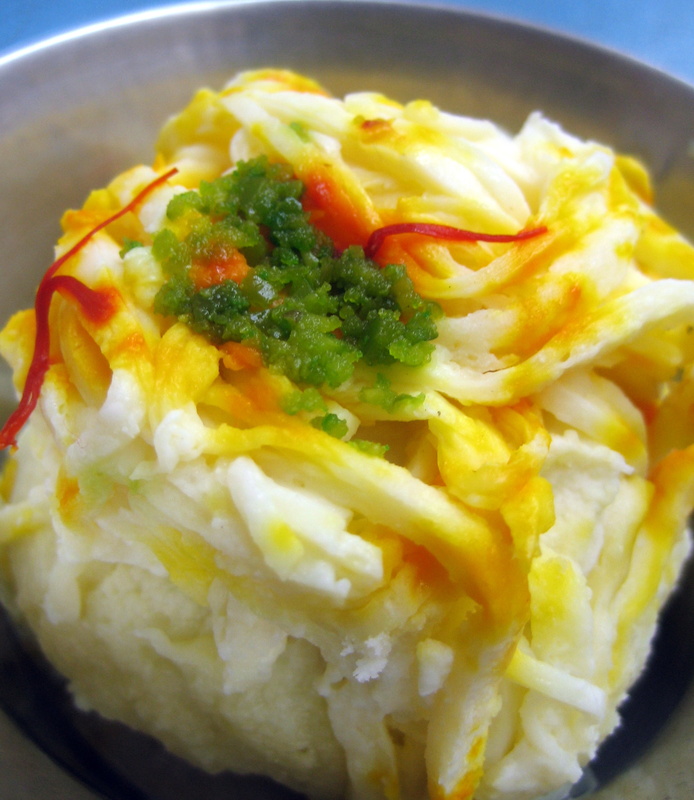 Check out their Malai Gulla – also a good sweet, if you have affinity for Bengali sweets. Pocket Friendly : Slightly high end! Suitable for : Take Away, Party orders.